The Commercial Villas in Al Zahia are strategically located along the northern entrance of the community with access via private road. These villas are designed to facilitate a variety of functions including beauty salons, nurseries, medical centres and F&B outlets. 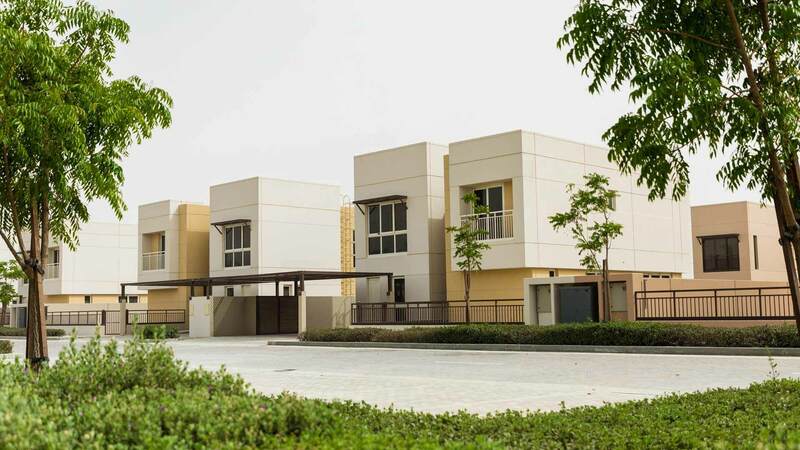 Fully constructed and ready for fit-out, these villas will serve both Al Zahia and the neighbouring communities.